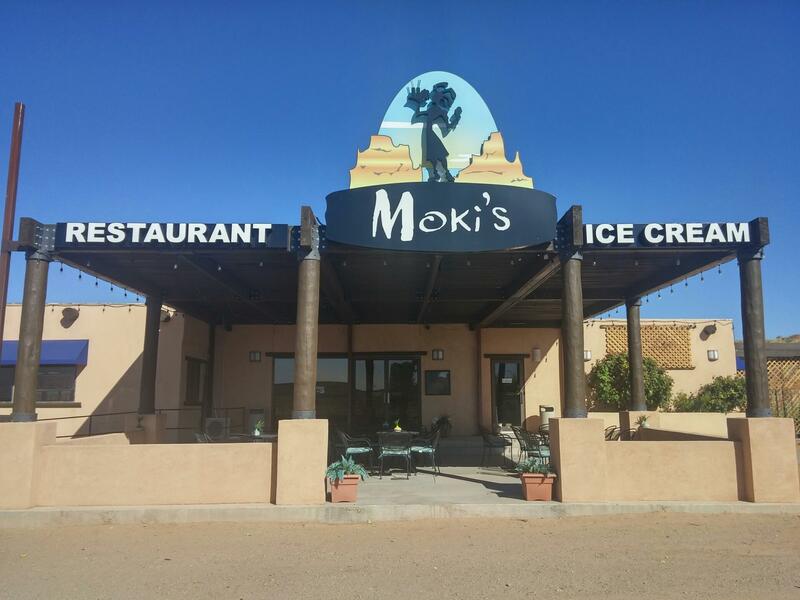 We are excited to add the latest member of Utah’s Aloha family at Moki’s Restaurant located just outside of Bullfrog Marina in Ticaboo, Utah. 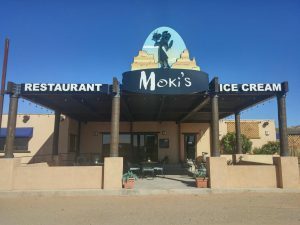 Moki’s is the second Aloha operation from the owners of Offshore Marina and it is certainly going to be an ideal spot some great food and cold beverages pre and post launch of your boat at Lake Powell. Moki’s shows how our Salt Lake City based team is able to support operations in all corners of the state. 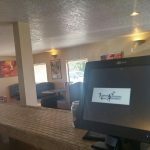 This means that even in areas as remote as Ticaboo, Boulder, Hanksville, Bear Lake, Kanab or even Monument Valley you have access to the best POS system in the business.